I have not only strong technical skills as a Senior WP Fullstack developer but I also have a master degree in Business and Finance. Combined with the fact that I’m a co-founder of FRESHFACE agency (est. 2009), I can also offer you an experienced view from the entrepreneurial perspective. I can help you with MVPs, KPI dashboards, upselling strategies, etc. I will do my best to present you with solutions which would bring you the most value and leverage your effort while taking into account your situation. I am genuinely interested in your needs which means I need to have a deep understanding of your situation first. To achieve this, I will gather as much information as possible. Sometimes this means hopping on a video call to speed things up. When I’m sure that my knowledge about you and your task is sufficient, I will propose the best solutions. There are often multiple possible solutions and I will work with you on picking the most appropriate one for you and your project. After we put together the scope of the work, I will take over your project and take care of all the development and micromanagement with our team for you, leaving you with more free time to focus on other things. I have over a decade of experience with managing in-house and remote workers so I know exactly what it’s like to hire someone remotely. When you can’t see the hired person face-to-face, one of the most important things is being constantly informed and up to date, so you can make the right decisions and have everything under control. Just like it would be when sharing the same office space. I have a habit of reporting to my clients on a regular basis so you won’t need to urge me for updates on the progress. I am also the person who will be doing the hands-on work on your project to maintain a close connection. This way I can share all the important information with you and have no details lost in communication. What do you do when you need a flexible tool for building client websites and you can’t find one? You build your own. After a year of all-hands-on-deck development, the “Ark”, a WordPress theme for freelancers, has been born. 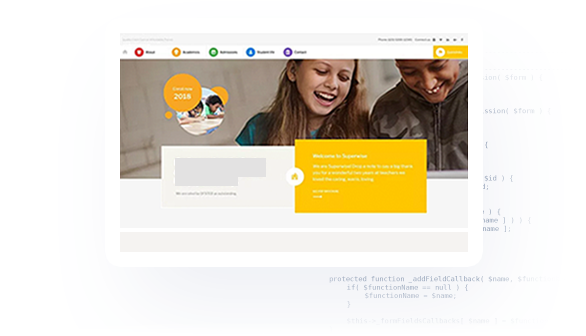 It is consistently one of the most popular (and best rated) themes and has been purchased by more than 9,500 customers, validating our innovative approach. We work daily on keeping it up-to-date and fresh with new content. 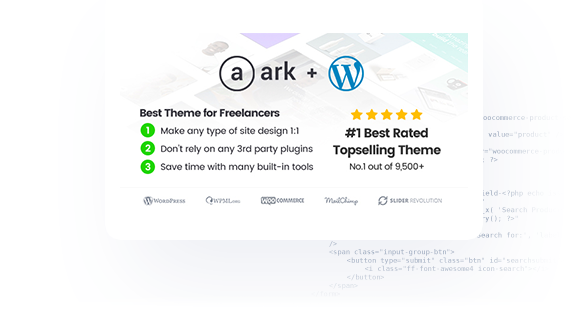 The official Ark theme website is http://arktheme.com/ and you can purchase a license at https://themeforest.net/item/the-ark/19016121. 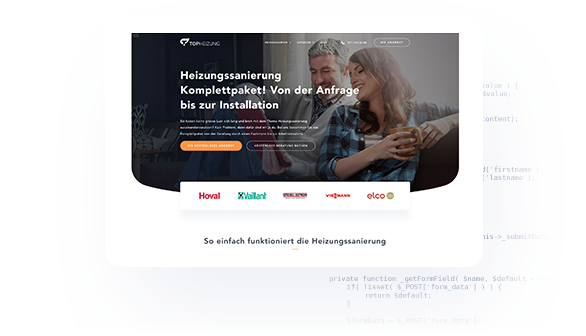 Patrik runs a heating renovations company in Switzerland and they needed a responsive, highly converting and fast website as a cornerstone for their business. We built it on top of our Ark theme and you are more than welcome to see the direct result at https://topheizung.ch/. We have also assisted him with creating a highly customised form/questionnaire for generating leads at https://topheizung.ch/heizungsrechner/. Jarmo’s client is in real estate business. 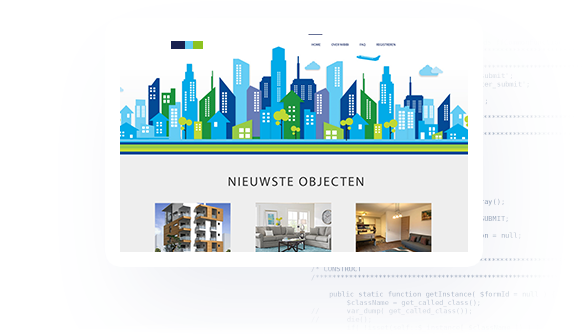 He is managing the properties using 3rd party real estate server and wanted to have the listings mirrored on his website as well. 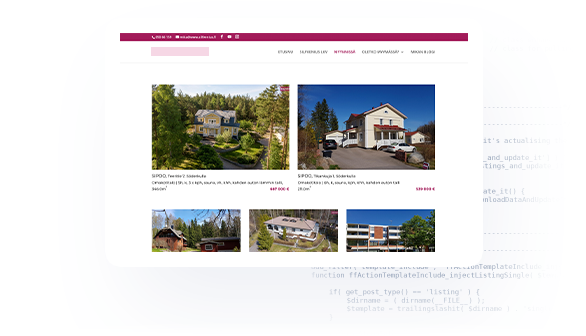 We did the full API integration with his real estate provider and created a self-updating listing of the properties on his website. Ryan’s client wanted a system where house and apartment owners could post their real estates for rent. Where users could send reactions to property owners, but only after paying an unlocking fee. Ryan took care of the design and we have created the custom backend functionality. Jason wanted to limit his LearnDash courses only to max 2 attempts per purchase. 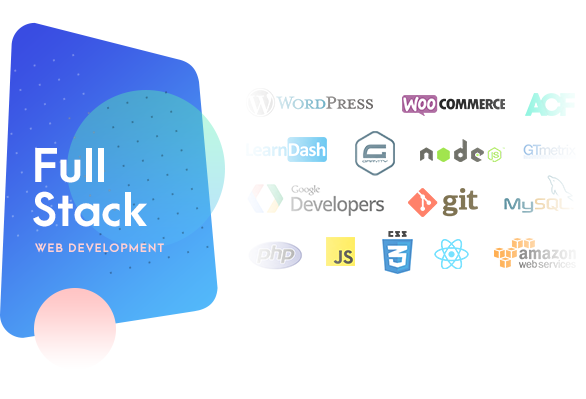 We have handled this by coding a custom plugin which is co-operating with WooCommerce and LearnDash. Gabriel is running a learning platform on a Sensei plugin. He needed advanced customisation of the Sensei plugin so it would exactly fit his needs. 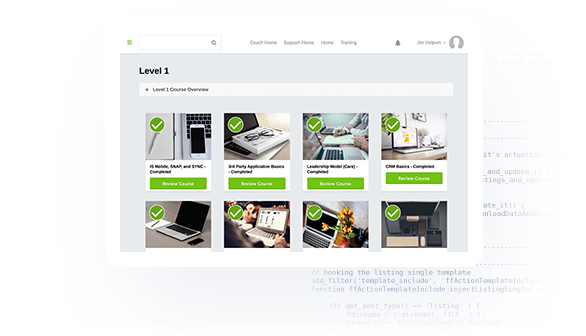 For example alter the grading system, require users to watch videos before taking tests, generate various reports and certificates, and more. We have rolled up our sleeves and did all the complex work so Gabriel could just focus on his platform. Majority of my time revolves around WordPress development. In my free time, I really enjoy sports like gymnastics, badminton and cycling. Love spending time with my girlfriend and friends on various occasions, mainly eating out. I am also a huge book freak, I read perhaps 40 books a year. I'm loving Codeable and Thomas. He is very responsive and I love all the communication. It allows me to focus on other things without being worried about what is going on. I trust he is going to take care of it! Thomas was very responsive and quick in his communication, and thorough in his delivery of my requirements. It was a pleasure working with him and I look forward to more projects in the future! Thomas was an effective communicator, extremely clear on objectives and provided good feedback on best practices. Never objected to answering a question we had, and provided options for solutions we were looking for. I would highly recommenced Thomas and plan on using him for future engagements. He asked very thorough questions and understood exactly what we were looking for. Enjoyed working with Thomas. Very responsive and thorough and finished far quickly than I had anticipated. Highly recommend him! Thanks Thomas! Easy to work with, detail oriented, and an exceptional attitude.